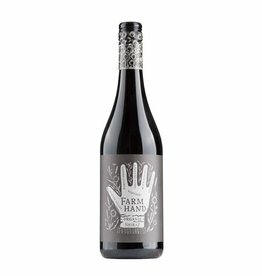 The farm hand wines are produced organic and vegan. The Grigoriou family, in fourth generation grape growers, manage 40 hectares of vines in Monash Valley, South Australia, where the temperate and dry climate provides ideal conditions for viticulture. There are currently three wines produced, Chardonnay, Cabernet Sauvignon and Shiraz. In addition to the high quality of the wines, the wine press praises above all the strikingly good price-benefit ratio of these wines, organic to an everyday price.